An Indian woman now 30 years old, I am an experienced dentist with three years of intensive practice behind me before leaving India. Since my arrival in the USA, I have devoted myself most diligent as an Assistant, in a variety of positions both paid and volunteer. 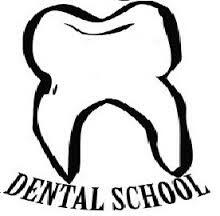 I hope to be selected to earn the DDS Degree in your especially rigorous program for International Dentists because of my sheer determination and deep love for long hours in dentistry. Most the time when I am not doing dentistry, I cook and do yoga – refreshing me for my daily return to what I love most. 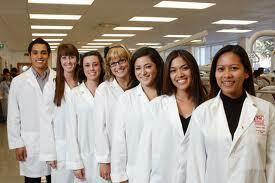 On the faculty at the University of Florida College of Dentistry for over 30 years. She teaches in the area of clinical prosthodontics and maintained a practice in general dentistry at the university for over 20 years. 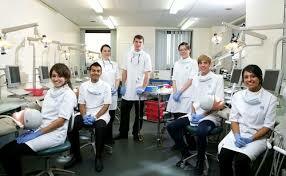 UKCAT, Personal Statement, Work Experience and more..
What I most prize in my life as a dentist is healing wounds, especially those that cannot heal without the warmth and compassion of the human touch, in combination with the correct dental treatment. As a person who relishes diversity, I now speak three languages since I started learning Spanish in high school and have Sput a lot of effort into this language over the years, Spanish is important to me because I want to be able to speak the language of so many of our underserved. I hope to be selected for a Residency Position in General Dentistry in your especially distinguished program as a result of my readiness and passion for long hours on my feet treating as many patients as I can in a location with diverse settings. I traveled to India for the first time in the summer of 2009 to help out with a medical and dental mission and it was on this first mission that I became certain that my calling would be dentistry. I went with my church to Amritsar, India, where we worked with local people in a community and I helped to forge a relationship with these same people over the course of four successive summers. We had the opportunity to serve children and adults through health education as well as providing them with medical and dental supplies and attention. 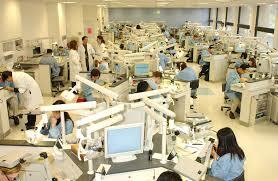 I quickly noticed that many people in this area had dental issues and mouth pain. In fact, one man wrapped his jaw with a handkerchief to keep a piece of wood and a leaf in his mouth to alleviate the pain. When I inquired as to why this was the case, I received the same basic answer every time that I asked the question: oral health care was seen as something that was simply reserved for the wealthy. 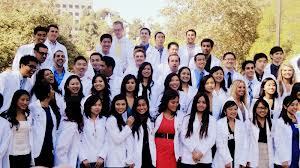 I hope to be selected to your competitive Residency Program in General Dentistry, at least in part, on the basis of my profound passion for helping the underserved, here in America as well as in other still more desperate parts of the globe such as India. I also hope to be selected on the basis of diversity, as an immigrant from South Korea, I understand cultural differences and take pride in my ability to effectively treat people from all backgrounds. After moving to the USA in 1998, I was the only person fluent in English in my family, and I have served as the translator in one way or another ever since. My familial duties included helping with all of the paperwork to gain permanent residency. As I began college, I faced difficulties maintaining my grades during my first two years because my family was facing deportation; and I was needed at all of the hearings to translate and complete the paperwork. When the deportation letter came in 2006, my family was devastated and the frequent trials lasted through 2009. Thus, I postponed attending college for a period of time so I could focus on helping my family. In October of 2010, we were finally granted permanent US residency. This was a great blessing for my family and I found myself eligible for financial aid. Since then, I have been able to dedicate myself almost entirely to my studies. For the last few years, I have been volunteering and shadowing at local clinics and have put in many hours watching and learning from amazing dental professionals, practicing my dexterity, artistry, science, communication – connecting with and comforting people. I look for ways to improve my skill while performing procedures by actively interacting with faculty and professors, so that I can provide optimal care for the patient. 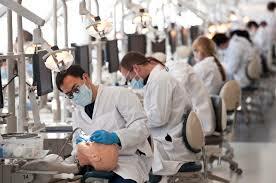 As a result of the clinical and didactic education provided by participation in your residency program, I will become still more skillful, knowledgeable, and well-rounded, a highly teachable dentist. I especially enjoy challenging situations. 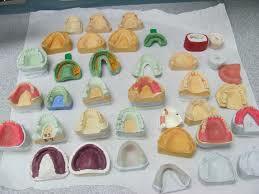 For example, I recently had a 70-year-old patient, who was very demanding with high expectations. 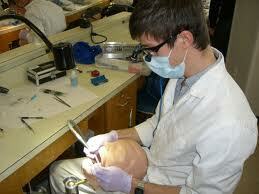 Upon clinical examination, the patient had rampant caries and multiple teeth that were non-restorable. To come up with the treatment plan that was acceptable to both patient and faculty, I spoke to different specialty departments for their professional opinion. The most challenging aspect of treating this patient was setting a realistic expectation for the outcome. 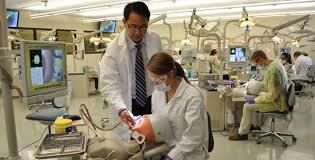 I educated the patient about what must happen, such as extraction and periodontal therapy. By educating the patient about the multiple options for replacing the lost teeth, I learned a valuable lesson about the importance of considering all possibilities in light of respect for patient autonomy. The most valuable outcome in this case was the fact that patient accepted my proposed treatment. By participating in your residency program, I hope to see many more patients and be able to clinically advance my skills so that I can be well-equipped for my career over the long term. As a dental student, I participated in dental outreach to the Dominican Republic providing free dental treatment for those who could not otherwise afford it. 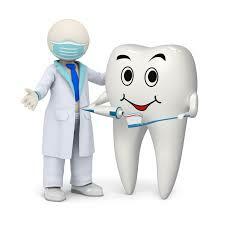 We also educated patients young and old about prevention and simple tooth brushing and flossing. 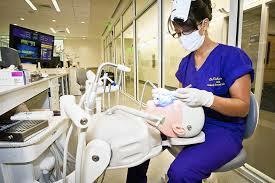 I take pride in the oral health of my patients and the people of the community that I serve. Your residency program will provide me with the opportunity to clinically sharpen my skills and take responsibility for the patient’s oral health guidance under the supervision and feedback of very experienced and knowledgeable faculty members and my fellow colleagues. 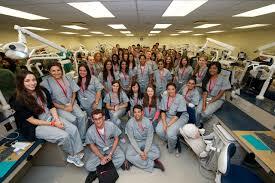 My compassion has been the central force that has driven me to become a dentist. I have learned how to connect with people and make them feel comfortable by exuding empathy and compassion. I look forward to being selected for a residency position at a comprehensive dental hospital, where residents can come and learn about dentistry from experienced practitioners. Upon completion of your program, I plan to practice dentistry in underserved communities while also volunteering with organizations that provide dental care in impoverished and rural areas around the globe. An Indian woman, a devoted mother, and a compassionate dentist, it has long been my dream to earn the DDS/DMD Degree in the United States. 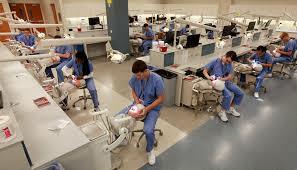 I have recently spent a significant amount of time in the USA preparing for and taking my NBDE part 1 (passed) and I have fallen in love with virtually everything, most of all the advanced state of dentistry. 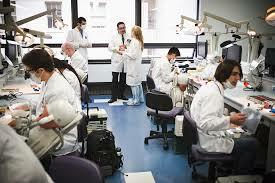 Over the course of decades that follow, I hope to pursue my focus on helping the underserved in various regions of the Developing World and I appreciate how widely recognized the Doctoral Degree in Dentistry from America is, all over the world.